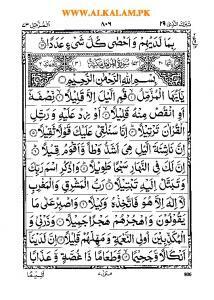 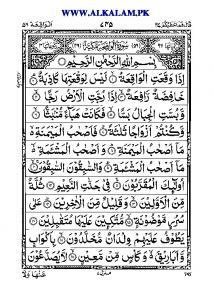 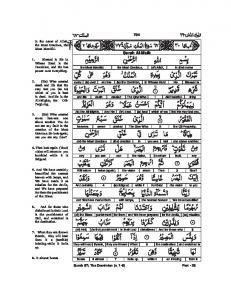 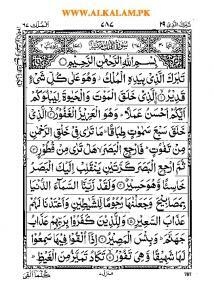 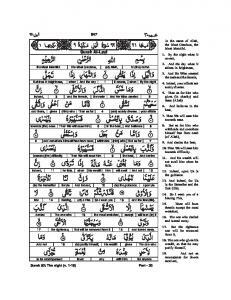 Suratul Maun. 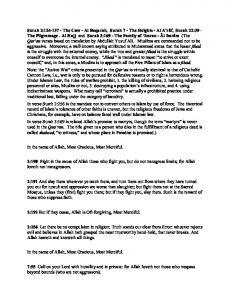 ```````````````` ... And urges not on the feeding of Al-. 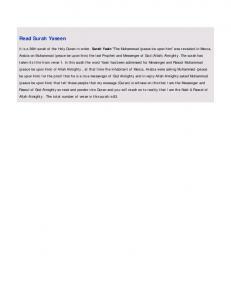 Miskin (the needy) ... And withhold Al-Maun (small kindnesses like salt, sugar, water). 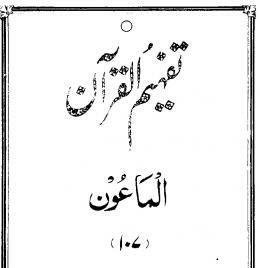 (107: 07). 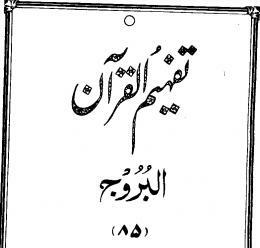 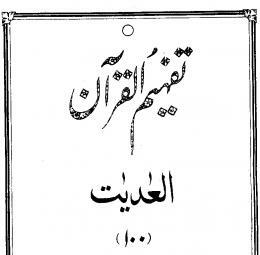 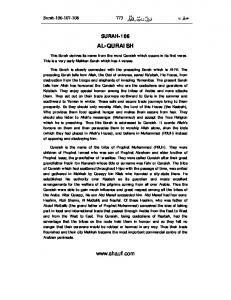 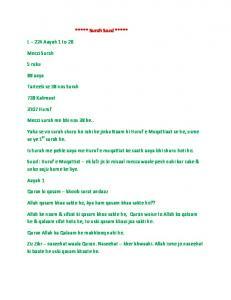 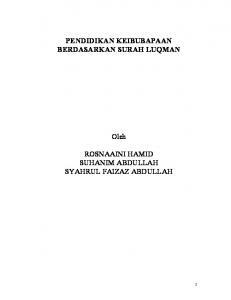 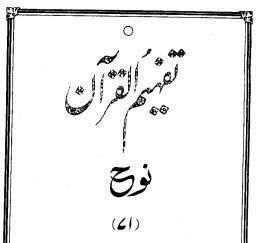 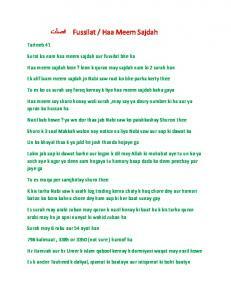 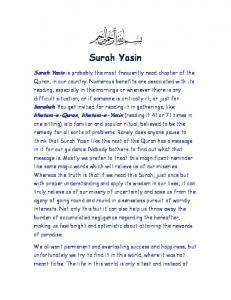 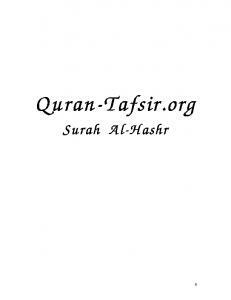 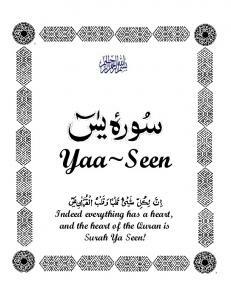 Report "Surah al-Maun (The Alms) Vital Information: • Surah Number: 107 ..."